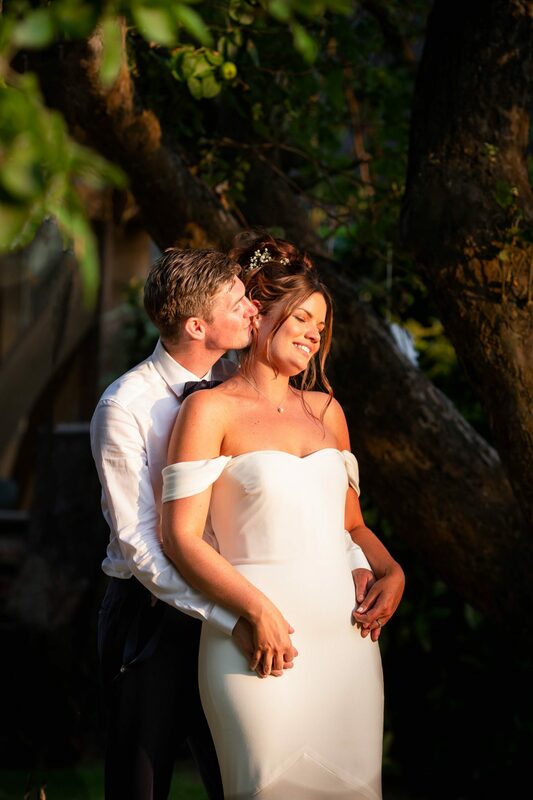 Your wedding has taken months of planning and you want to make sure you get to capture as much as possible, that’s why I will always have a second photographer/assistant with me when I photograph your big day. It enables me to be in 2 places at once. With the bride during the girly fun of bridal prep as well as photographing the groom having a few drinks with his entourage at the venue or nearby pub. To help with the wedding day nerves, I also offer a complimentary engagement shoot so we can work together before the big day. I will help us to get to know each other so hopefully it will be more like a friend photographing the wedding. The engagement shoot needn’t be too long and can be at a location of your choice, where you met or your favourite place to go for a walk….Im happy to travel, as I love to discover new places, but can also suggest locations if you get stuck. 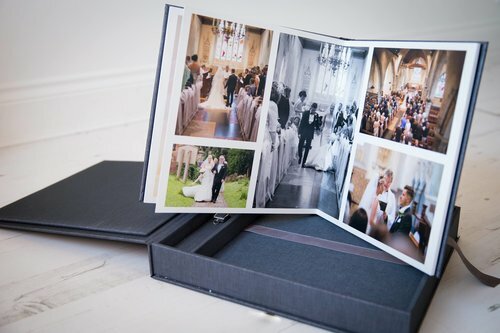 I would love to hear about your wedding plans, so get in touch for a chat. 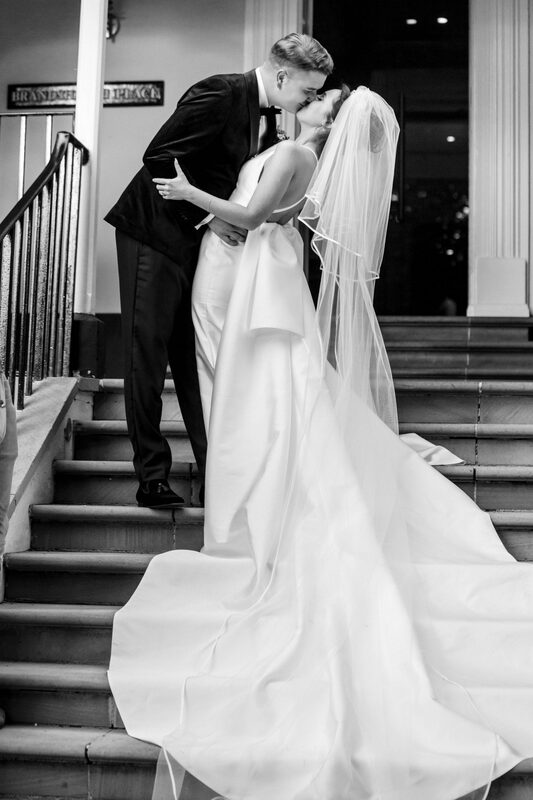 Bridal prep & Groom prep (if required) to first dance. Pre-wedding consultation to run through everything, at the venue or your home, or via Skype if easier. 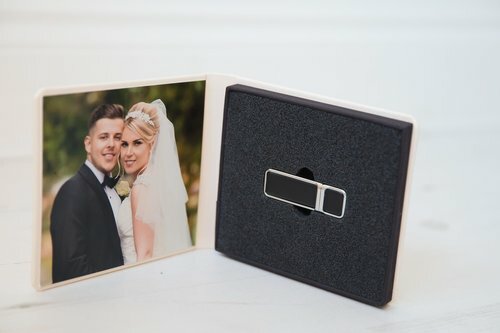 All images on a beautifully presented USB – with full printing rights. The option of a complimentary Engagement shoot. This gives us a chance to work together before the big day – so you’ll know what to expect. It all depends on the running of the day. However, an average is 300-400 individually edited high resolution images. I/MY FIANCE HATE OUR PHOTO BEING TAKEN. ANY ADVICE? Oh me too! Don’t worry, my aim to is make you feel as relaxed as possible on your day and be as unobtrusive as I can. If it helps, I offer a complimentary pre-wedding photo shoot. Just a relaxed fun short session, to get you used to what to expect on the day and so it wont be like having a stranger with a camera following you around all day. The location can be up to you. Maybe the venue or where you met, where you proposed? Although for a trip to the Empire State or the Eiffel Tower will incur extra costs..
DO YOU OFFER A MORE BESPOKE PACKAGE? We can always discuss your requirements. I can sometimes offer a discounted package for weekday and out of season weddings. Get in touch to chat. Yes. If you want to meet face to face before deciding to book, I’m more than happy to meet for a chat over coffee (or wine) to hear all about your plans and show you some of my work. I have some of my work on display in a bridal shop in Bellamore Bridal shop, Bexleyheath. So you can try dresses on whilst you are there. They also have a florist, Menswear and cake suppliers. I also meet with you around a month before the big day (either face to face or Skype) to go through the final running of your day. DO YOU ALWAYS HAVE AN ASSISTANT/ADDITIONAL PHOTOGRAPHER? Yes. On most of my full day packages this is included in the price. Having another pair of hands on the day enables me to capture more of your day. For example; capturing the grooms morning at the same time as the bridal prep, being either end of the aisle, photographing guests. 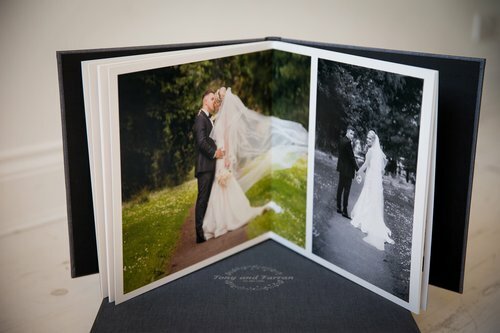 All the photographers that I work with are experienced, established photographers within the wedding industry. At the height of wedding season, I say around 28 days. However in quieter months this may be less. You will, however receive a few sneak peaks within a week to share with friends and family. Firstly, get in touch to ensure that I have your date available. If it is, you can pay a non-refundable deposit of £100 to secure your date. I will then get a confirmation to you via email, along with a few questions so that I can get a contract to you. When your photos are ready, you will receive an online password protected gallery of all them. You can share this with friends and family, who will be able to download any favourites direct from there. You will also be able to purchase prints. Note that I will only send the gallery link to you. When your photo are ready, you will receive an online password protected gallery of all them. You can share this will friends and family who will be able to download any favourites direct from there. You will also be able to purchase prints. WILL YOU NEED A MEAL DURING THE DAY? A wedding photographer’s day can last up to 10 hours, so a bite to eat would be much appreciated. We don’t expect to be included in the seating plan or eat the same meal as your guests. Most venues provide a “suppliers meal” or are able to provide some bar food. However, I understand how wedding costings can add up and if you are unable to provide this, just let us know so that we can cater for ourselves. We would need to take a lunch break of approximately an hour, usually at the same time as the wedding breakfast to grab some food.